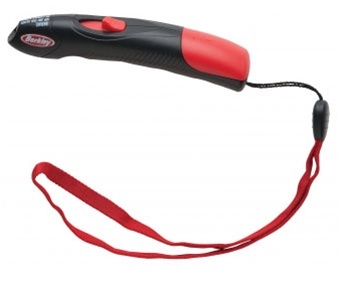 Instantly cuts and cauterizes all types of fishing line. Prevents line from fraying and knots from slipping. Replaceable tungsten tip heats instantly and retracts when not in use. Comes with replacement tip, 2 AAA batteries and lanyard.